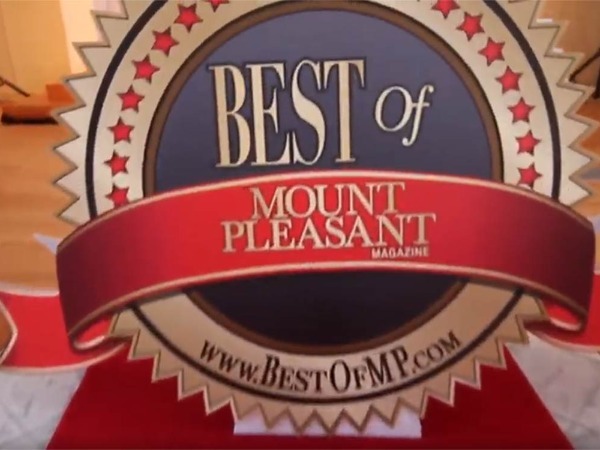 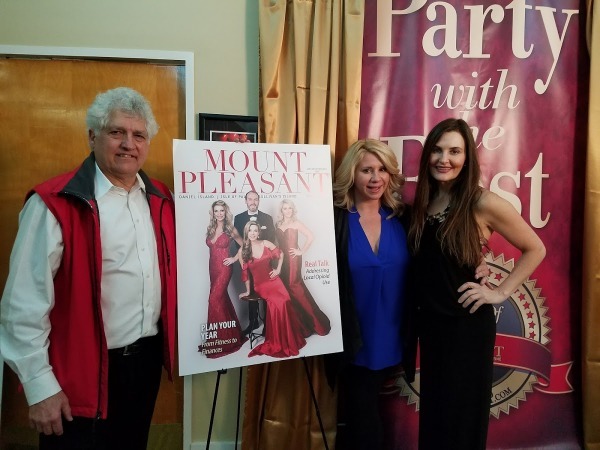 Celebrate the Best of Mount Pleasant with the "Besties" and the publishing family of Mount Pleasant Magazine. 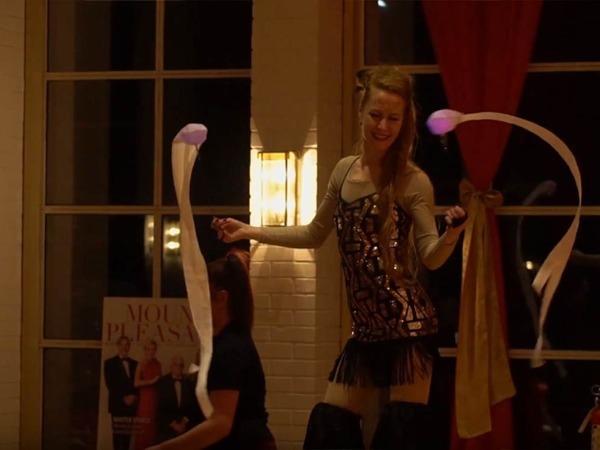 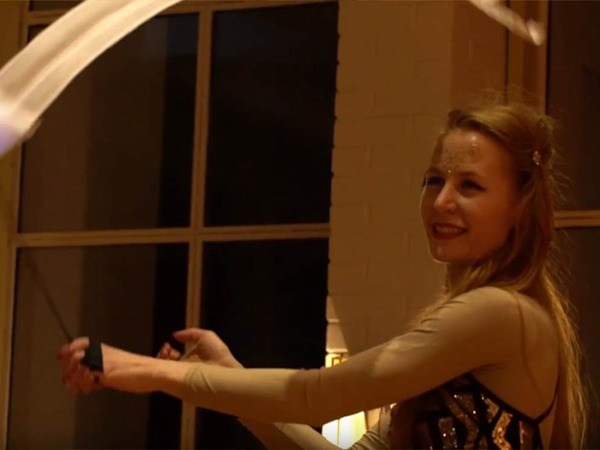 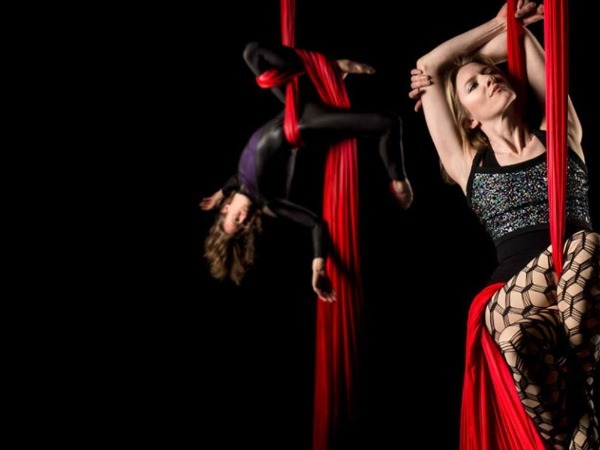 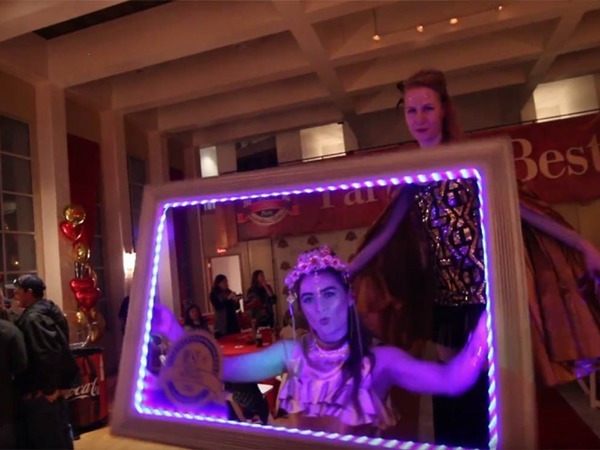 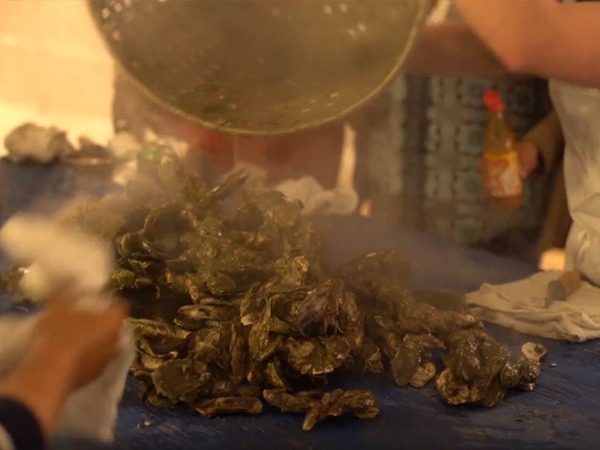 Enjoy beer, wine, BBQ, oysters provided by Rappahannock Oyster Bar, music, circus performers and more. 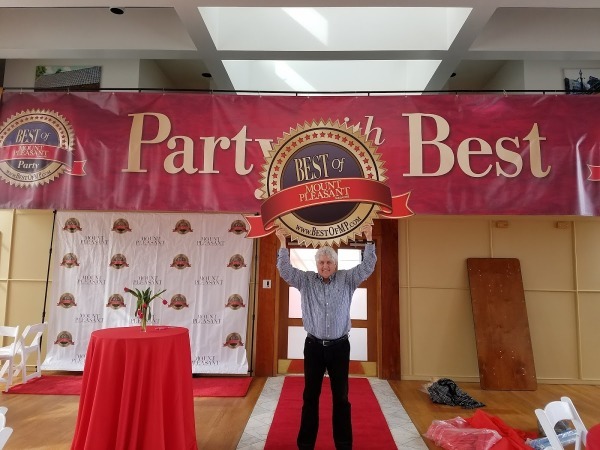 YOU voted for them, come enjoy the party with them! 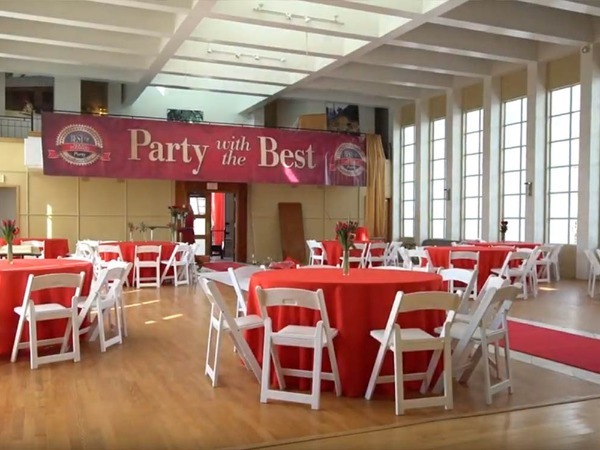 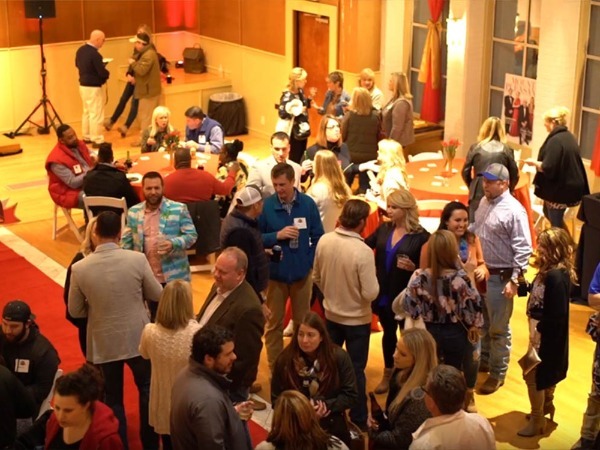 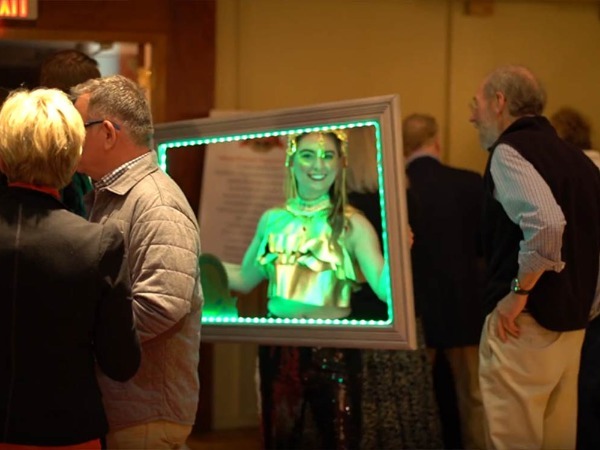 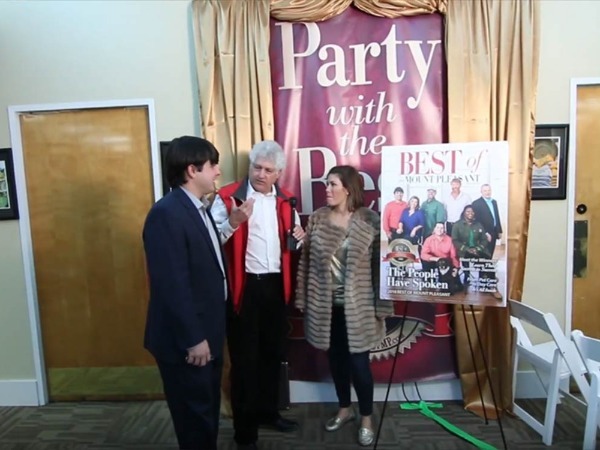 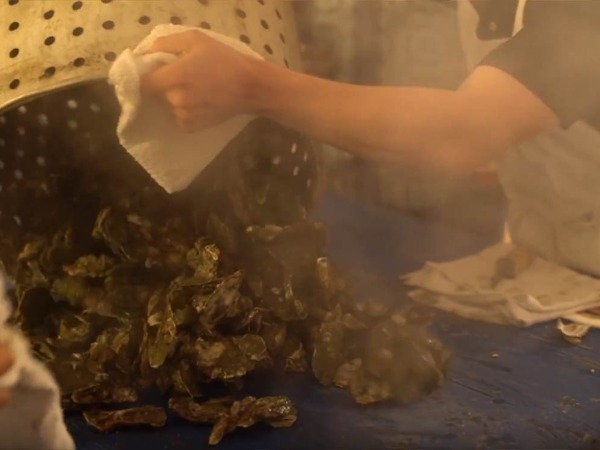 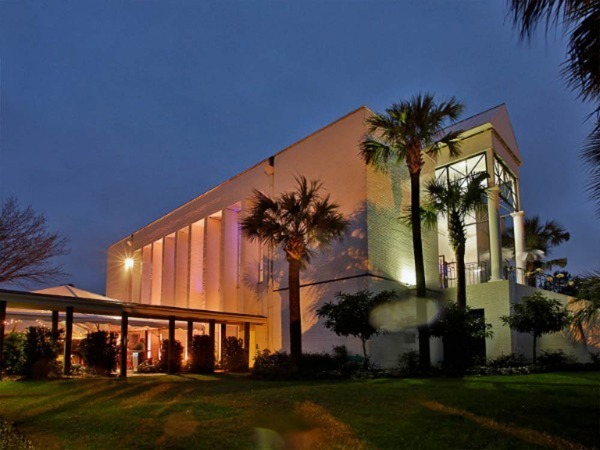 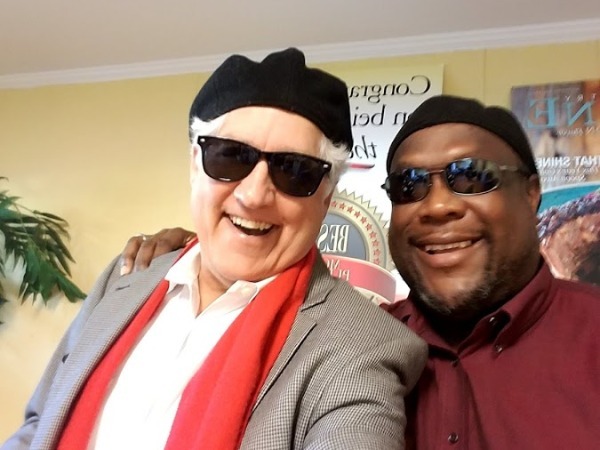 Organizer of 2019 Best Of Mount Pleasant Party & Oyster Roast held at The Sweetgrass Event Center in Mount Pleasant. 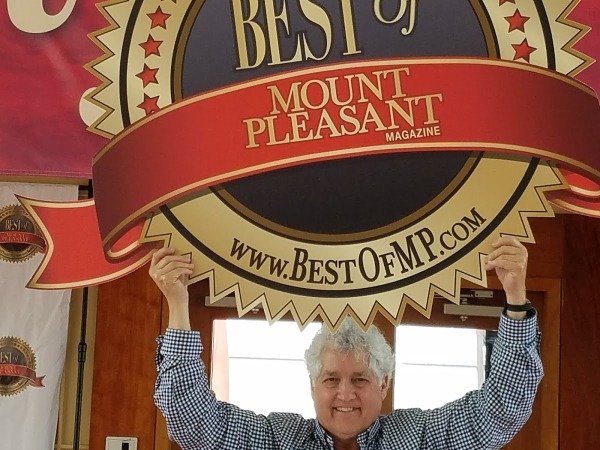 Mount Pleasant Magazine is a local publication published by locals, distributed bimonthly, about and for residents of Mount Pleasant, Daniel Island, Sullivan's Island and Isle of Palms. 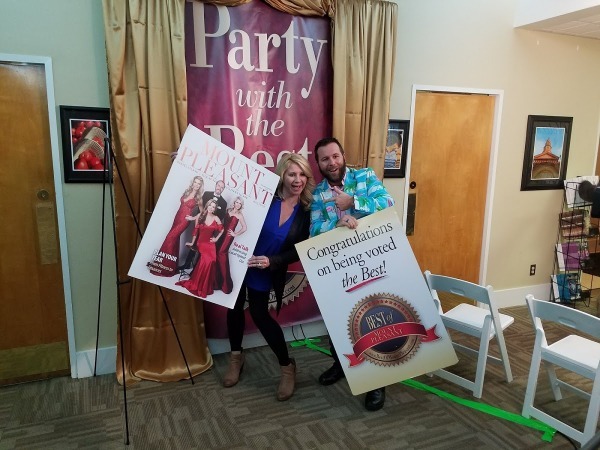 Our mission is to provide our neighbors with engaging, local content while providing stellar results for supporting marketing partners.